The arrest is related to violations of U.S. sanctions, a person familiar with the matter said. The arrest and any potential sanctions on the world’s second biggest smartphone maker could have major repercussions on the global technology supply chain. Shares in Asian suppliers to Huawei, which also counts Qualcomm Inc and Intel among its major suppliers, tumbled on Thursday. China’s embassy in Canada said it resolutely opposed the arrest and called for Meng’s immediate release. 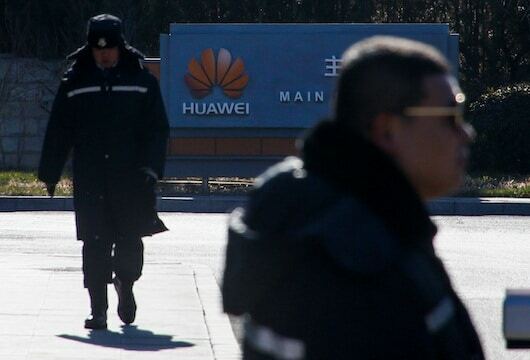 Shares of Huawei suppliers slumped on Thursday as investors fretted over the arrest.